Sometimes week-offs are not enough. You often long for holidays in a row to get over your funk, reduce stress and usually just more time to have fun. If you lost out on long weekend holidays merely because they overlapped with Sundays in 2017, don’t worry. You have 16 opportunities in 2018 to plan long weekend breaks. Waste No Time, Start Planning Those Weekend Holidays Already!! Are you still in a quandary and don’t know where to go? Connect with us at Kesari Tours and find out more about our unique weekend tours. MOUNT ABU KUMBHALGARH UDAIPUR: Traveling to the desert and exploring the nuances and culture with its historical significance is an incredible experience. If you haven’t visited the lofty Mount Abu, Kumbhalgarh or the mesmerizing Udaipur, then now is the time to visit. On this 4D/3N holiday get a chance to visit the beautiful Dilwara temple and the Nakki Lake. Explore the fascinating Haldighati Museum and Eklingji Temple en route to the majestic Kumbhalgarh Fort. The wall surrounding this fort is approximately 15kms long. 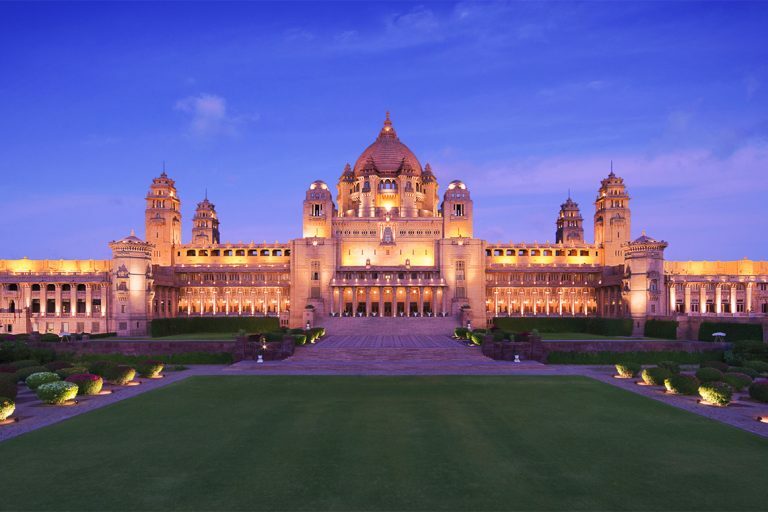 When in the land of the Maharaja -Udaipur, experience the king’s lifestyle at the City Palace and check out the exclusive Crystal Gallery too. GOA: Of course, the eternal Goa is one destination you can visit anytime. Goa is more than just beaches, drinks and bikini babes. Explore Goa like never before on this 4D/3N long weekend holiday package. Explore North Goa and visit the magnificent St. Francis Church, Dona Paula, and Vagator beach and explore the old Aguada Fort and take in the panoramic view of the azure horizon when the sun sets. 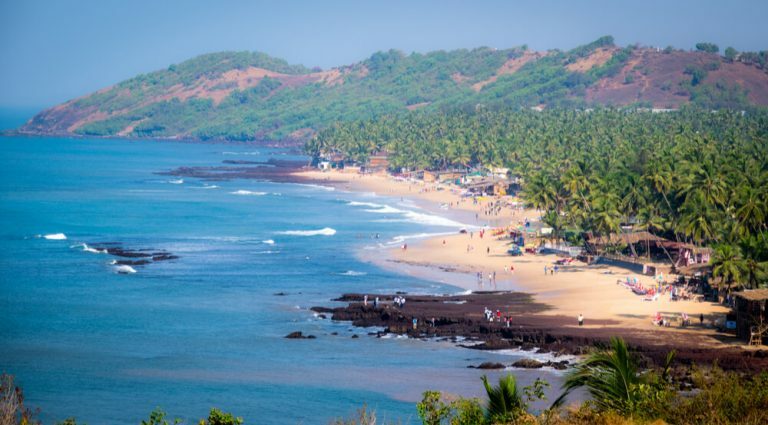 On your South Goa exploration, visit the oldest, the largest and spectacular Colva beach. Check out the temple complex too. Plan your weekend in Goa! GUJARAT RANN UTSAV: Want to experience the Kutch White Rann, then get cracking on your holiday plan today. The Rann Utsav is a festival you must visit once in your life. 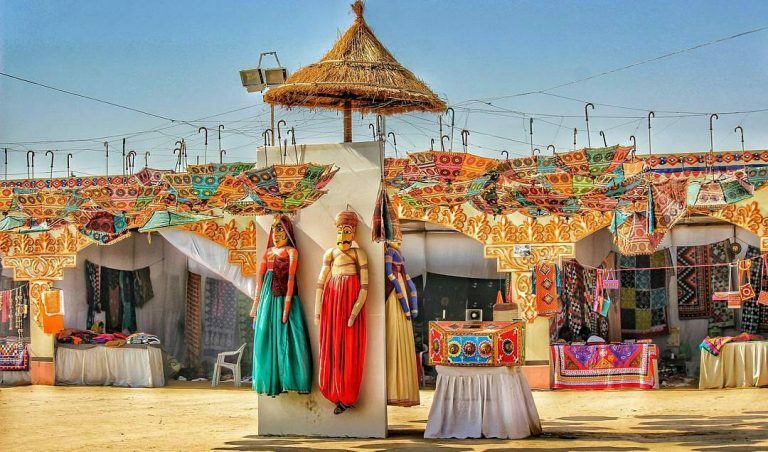 From building a temporary tent city in Dhordo, that is 85 km away from to Bhuj with great modern comforts to showcasing the art and culture to adventurous activities the festival has it all. What’s more, you can also visit the nearby Mandavi beach, the Vijay Vilas Palace and more. In Bhuj check out the Aina Mahal, Prag Mahal, and Swami Narayan temple before your long weekend holiday concludes. MUNNAR KUMARAKOM: Experience the hill stations in God’s Own Country -Kerala. 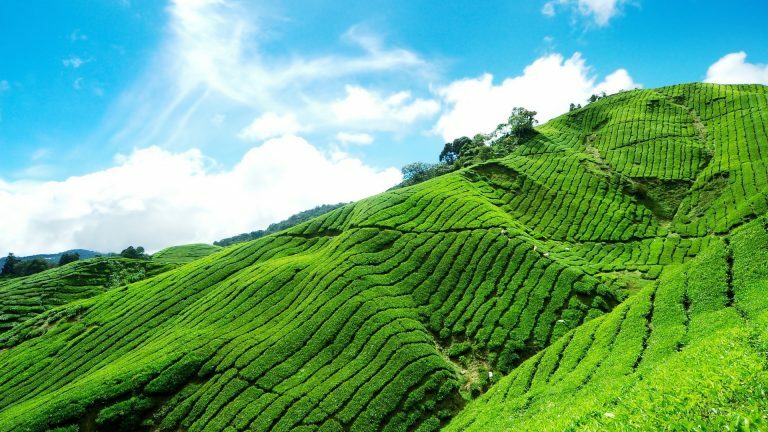 Visit the beautiful Munnar and the mesmerizing Kumarakom on a weekend getaway. Enjoy a speedboat ride at the Matupetty Dam, explore the various tea gardens. At Kumarakom enjoy a trip through the peaceful backwaters. HAMPI BADAMI BIJAPUR: If you haven’t explored Karnataka yet, then now is your chance to do so over the weekend. At Hampi visit the Shri Virupaksha Temple, Statue of Lakshmi Narasimha, the Kings Palace, Lotus Mahal, Royal Palace remains, pushkarni, and the Elephant Stables. 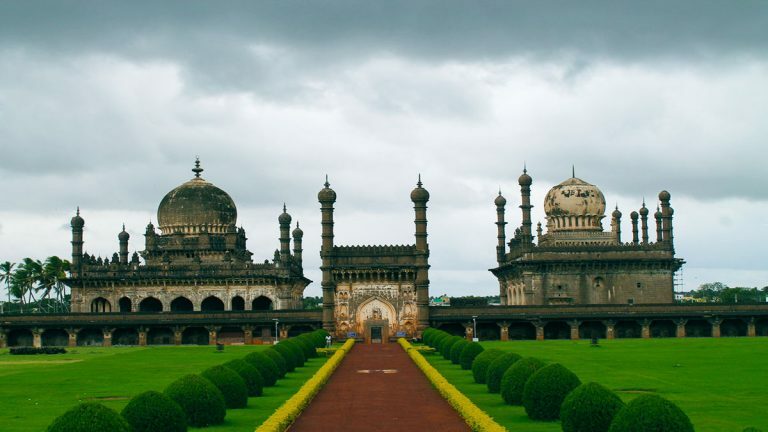 At Bijapur, explore the architectural marvel Gol Gumbaz -a dome that stands without supporting pillars and the Taj Mahal of the Deccan. Want more options for your long weekend holidays in 2018, check out the Kesari Tours to get the best.